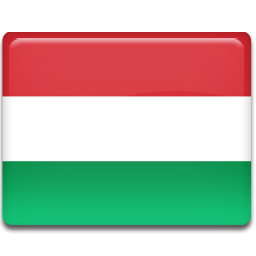 The IATEFL-Hungary 2019 Committee has started to work on December 15. 1085 Budapest Kölcsey utca 2. Geoff Tranter, expert on humor in ELT will join us at this Creative Cafe. After the great success of Creative Cafés in Budapest, Veszprém and Kaposvár in the previous years, IATEFL-Hungary is launching its Regional Creative Café in Szeged! Venue: Karolina óvoda, Általános Iskola,Gimnázium, AMI és Kollégium 6725 Szeged, Szentháromság u. 70-76. Teachers, trainers, trainee teachers – come and join us and find out what we are all about! Make new friends, share experiences, enjoy presentations and much, much more! The Budapest Creative Cafés take place in Libra Bookshop at Kölcsey u. 2., Budapest, 1088, from 4.00 p.m. to 6.00 p.m. on the first Friday of each month except August and October.